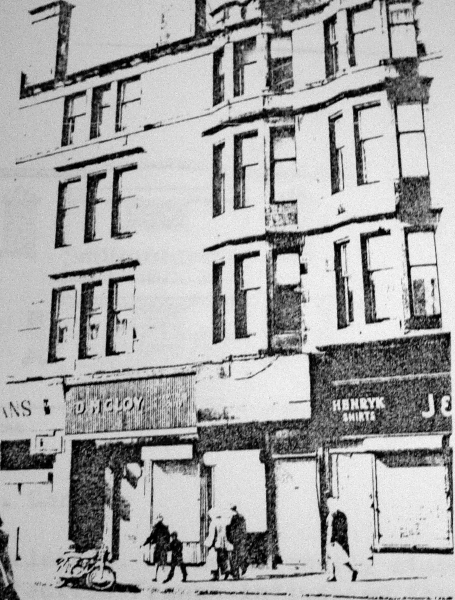 Opened in October 1922 by B Frutin in the back court of a tenement. Designed by architect CJ McNair to seat 645. Closed in March 1933; then used as a ballroom. Demolished in 1982.